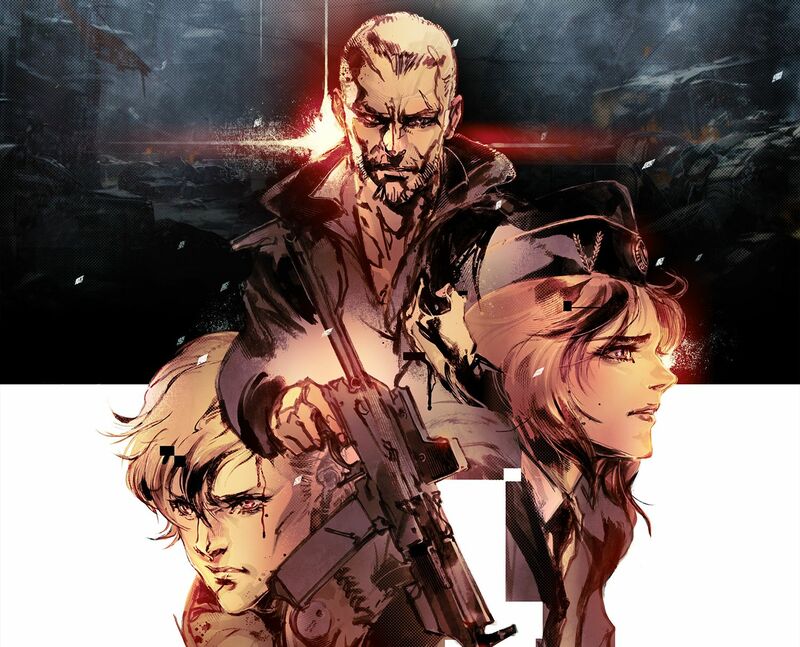 Square Enix announced Left Alive, a "survival action shooter" for PlayStation 4 and PC via Steam to release in 2018. It will be produced by Shinji Hashimoto and characters will be designed by Yoji Shinkawa (Metal Gear, Zone of Enders). Toshifumi Nabeshima (Armored Core) and Takayuki Yanase (mech designer for Ghost in the Shell: Arise, Mobile Suit Gundam 00) are also working on it. After a bunch of old trailers in a weak pre-TGS press conference, a trailer popped up showing a hallway reminiscent of The Shining. It explodes, fading to show a torn city and not much else.